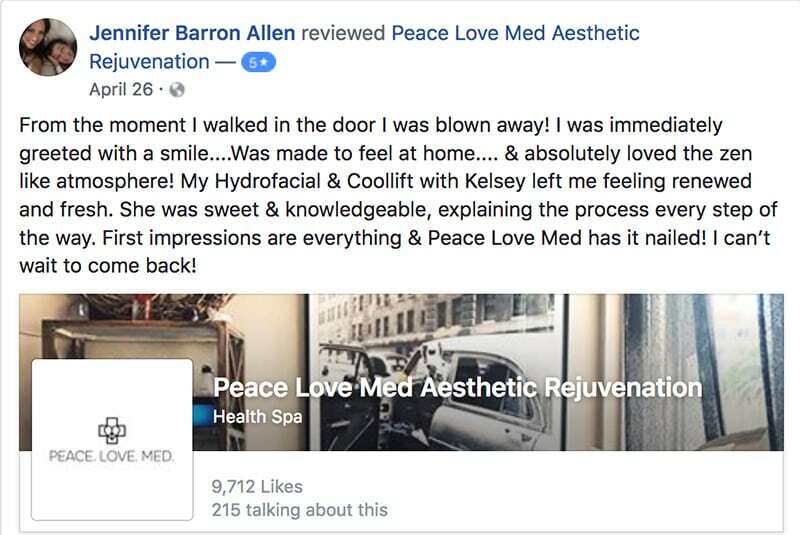 Chin Augmentation | Beauty Services | Peace.Love.Med. We provide The Best Results in South Florida. 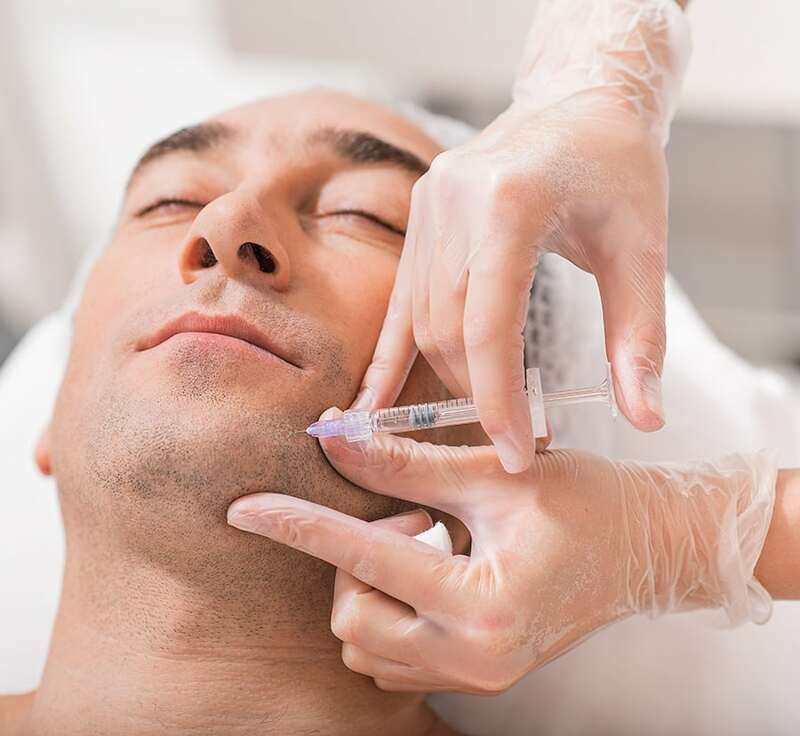 A well proportioned chin has always been considered a thing of beauty and the exact proportions have been studied and defined by artists and used by aesthetic medical professionals to guide procedures. 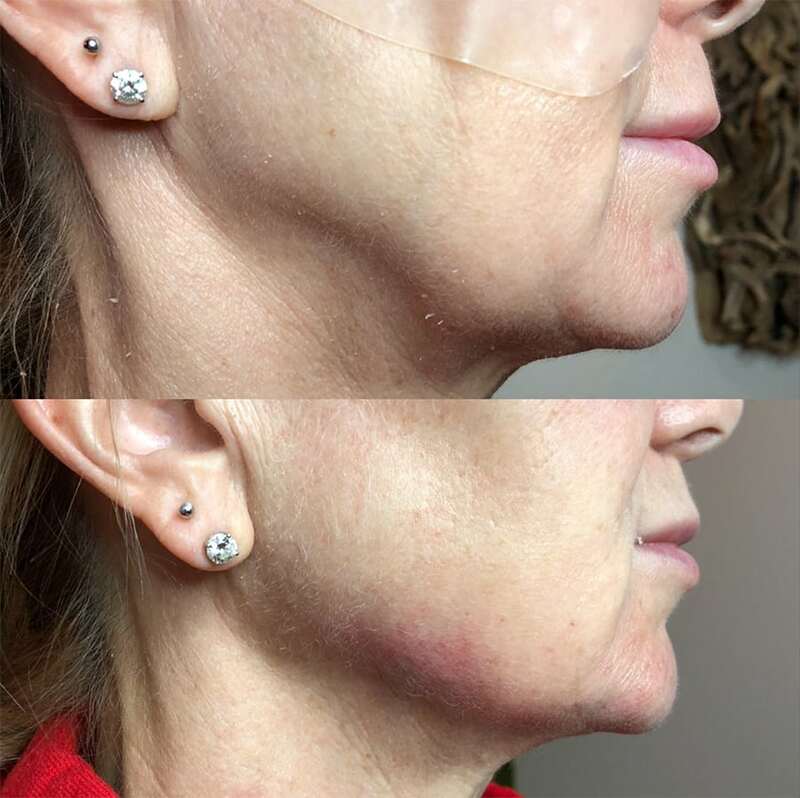 In a new development, chin augmentation with dermal fillers has become the near instant approach to improve beauty with minimal risk, no down time and instant results that last 16 -24 months. 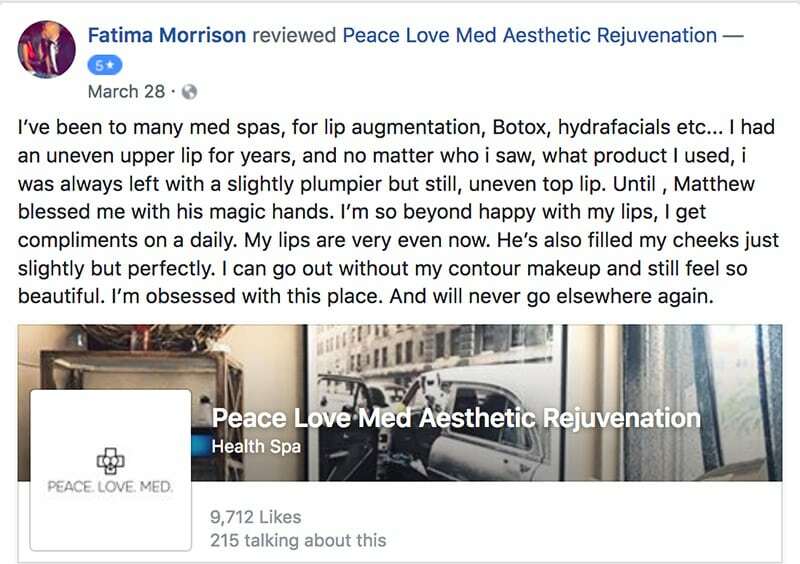 Expert use of dermal fillers can achieve results without surgery. Fillers such as Radiesse and Voluma can be used to sculpt the chin, better define the jawline, correct a small chin, or build a more prominent chin to achieve a more pleasing facial shape (think Reese Witherspoon’s heart shaped face). Our jawbone actually degenerates and shrinks very slowly over time, resulting in a recessing of the chin area. Fillers can help reverse this effect by rebuilding the lost volume and achieve chin augmentation without surgery. A more prominent chin and jaw definition can also help hide early neck laxity. 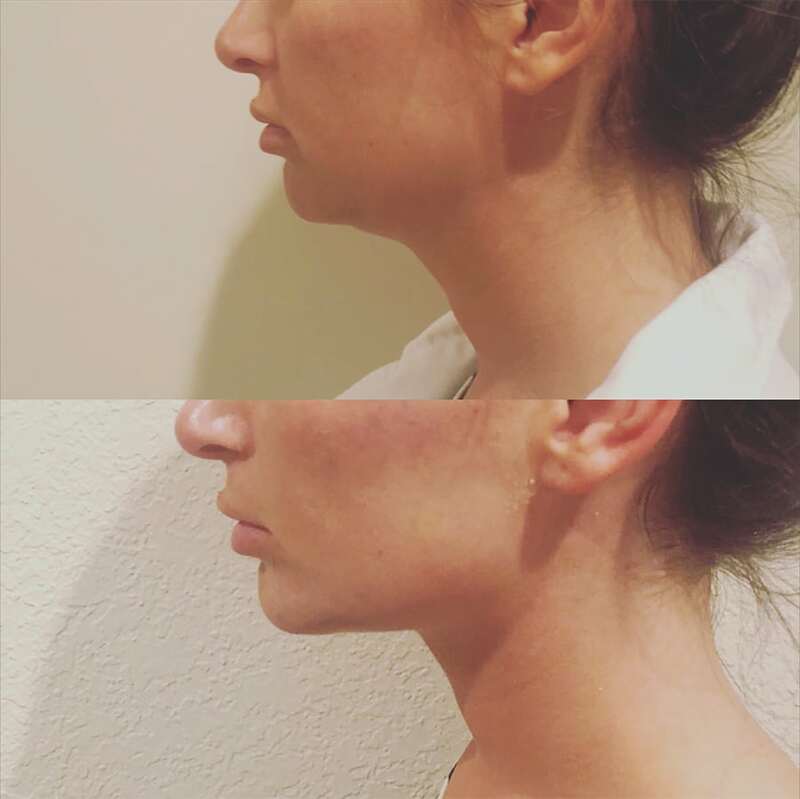 Many patients are unhappy with the shape of their chin and are surprised to learn that this can be quite quickly improved using modern aesthetic techniques. A weak chin can be gently reshaped with a completely natural looking result, while unwanted dimpling can be smoothed out. We use fillers to enhance the chin/jawline area. There is minimal to no downtime. Swelling and bruising can occur. This is in lieu of surgery which poses risks, complications, and downtime. For this procedure we use Juvederm Voluma (lasts 24 months) or Restylane Lyft (16 months). 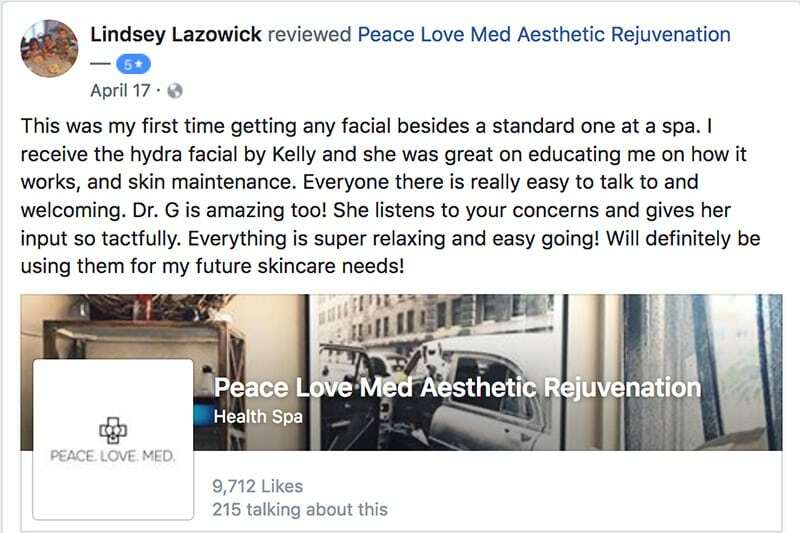 Please book online or call us to schedule your complimentary consultation today and together we can decide if this is the right treatment for you.